Born among the rubble of the Managua earthquake of December, 1972, FUNDECI has served the Nicaraguan people in rural and urban settings in diverse programs. Its first project was the construction of Barrio FUNDECI in Le�n. FUNDECI engages in actions throughout the country in projects ranging from health and development to natural resources conservation and management. Our central office is located in Barrio Pedro Joaqu�n Chamorro in Managua (tel. 8877-8888). 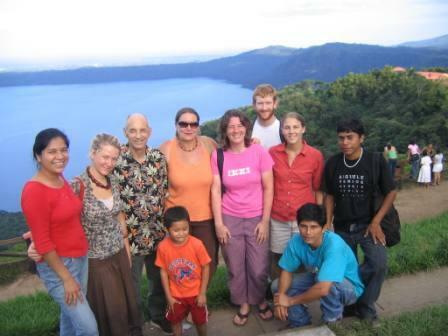 We administer the Gaia Program which operates the Biological Research Station and Hostel "Proyecto Ecol�gico" in Laguna de Apoyo Nature Reserve, conducts a number of research and environmental conservation projects throughout Nicaragua, and provides Spanish language instruction to volunteers and professionals at Apoyo Spanish School. Opportunities for volunteering in biology, natural resource management, education, and community organization areas are also available through the Gaia Program. 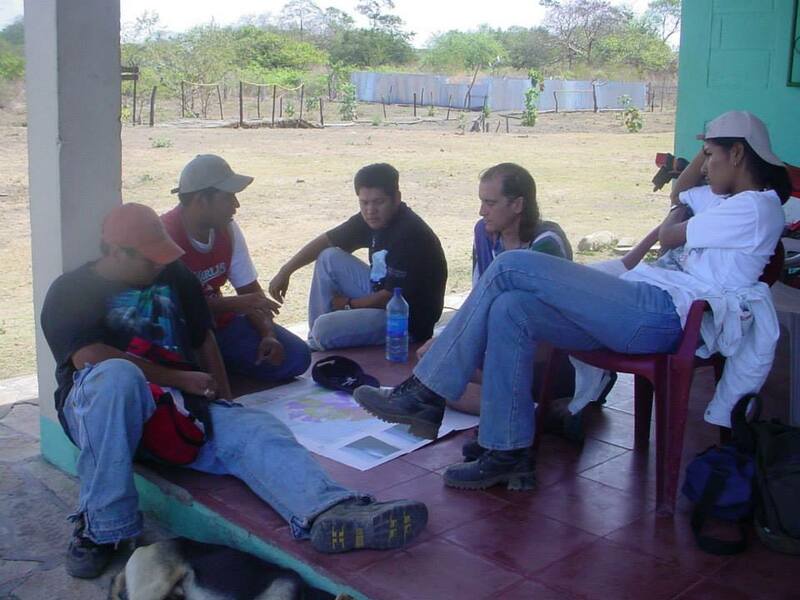 The Gaia Program conducts courses, workshos and training in natural areas throughout Nicaragua. Photo Bismark Carballo. Classes of Apoyo Spanish School are often held under the shade of huge trees with monkeys looking down. The Gaia Program at FUNDECI operates the oldest intensive Spanish school in Nicaragua. Photo Jeffrey McCrary. The Laguna de Apoyo Nature Reserve is a hub for nature tourism in Nicaragua. Photo Bel�n Camino. 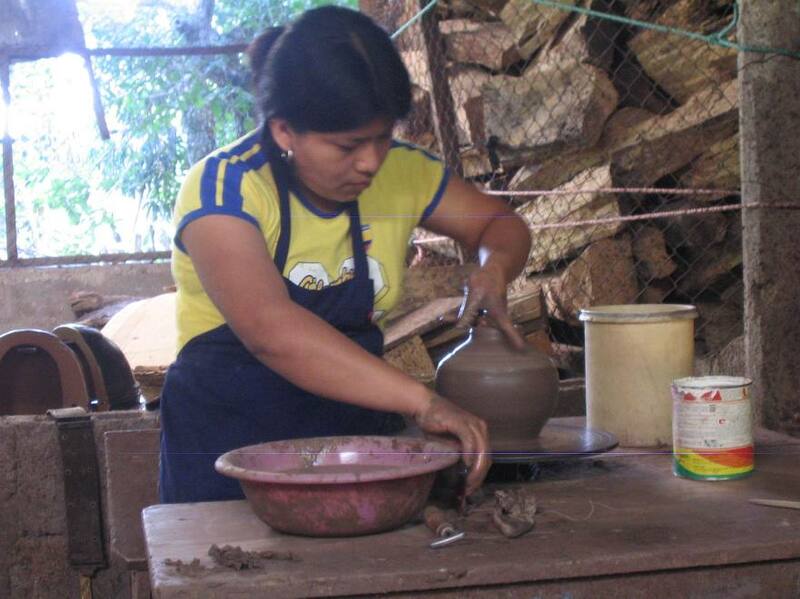 San Juan de Oriente, renowned for its artisan ceramic pottery. The Gaia Program coordinated the Laguna de Apoyo Nature Reserve Management Plan, with intentions to preserve the environment in the reserve and the cultural legacy of artisans in the area. Photo Jeffrey McCrary. 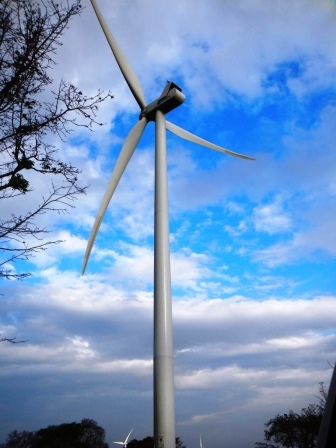 The Gaia Program conducts studies of environmental impacts of new constructions and technologies such as wind energy. Photo Jeffrey McCrary. 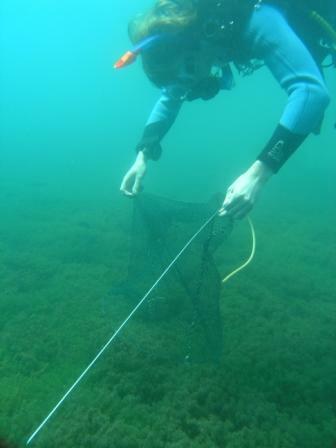 Scientific studies of the native fishes of Laguna de Apoyo are conducted using techniques such as SCUBA diving. FUNDECI/GAIA engages in research on the endangered fish species of Nicaragua. Photo Topi Lehtonen.